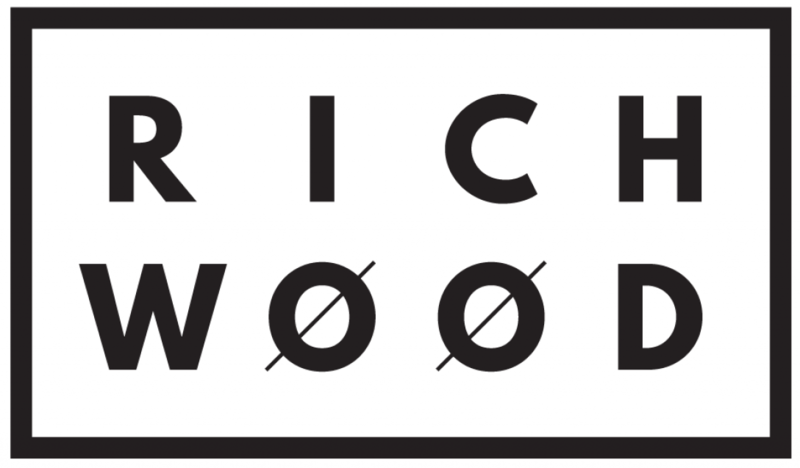 RICHWOOD is a modern wood furniture, and wooden home decor project based out of New York’s Capital Region. I, Tobias Pettinelli, began woodworking as a child with my grandfather on his farm near Oneonta, NY. I took what I learned to create quality, handmade unique pieces. I try my hardest to get locally milled wood and custom metal pieces from local artisans so each product is one of a kind and allows you to connect with the creator.